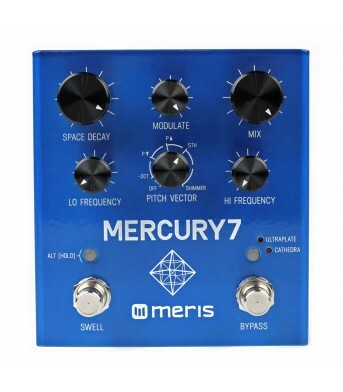 The Meris Mercury7 Reverb Pedal is an algorithmic DSP reverb in a pedalboard friendly desi.. 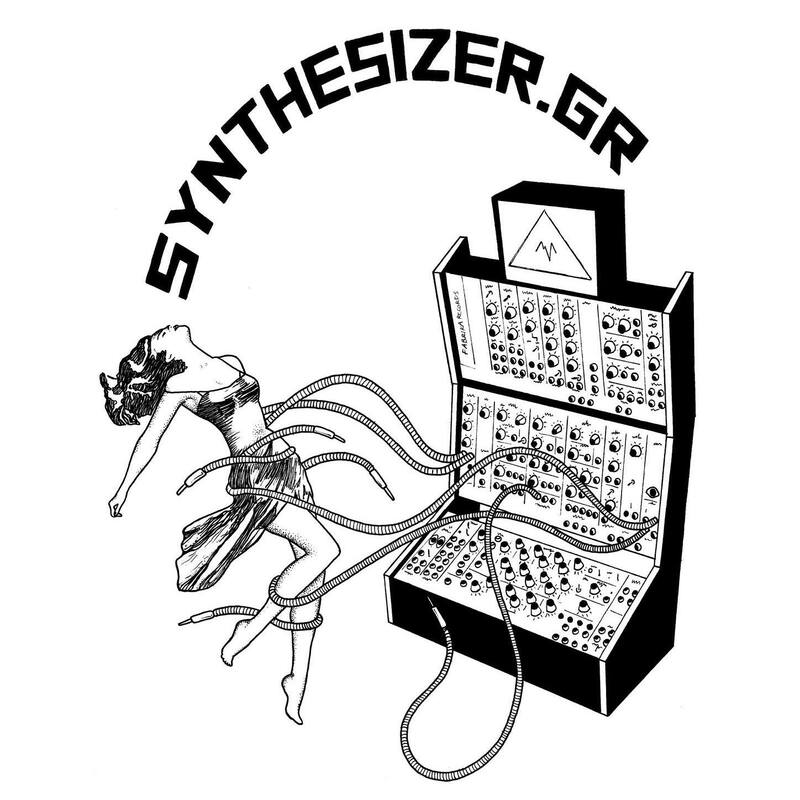 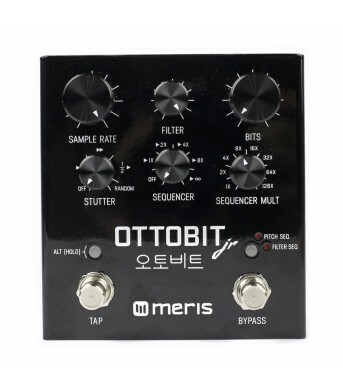 The Meris Ottobit Jr. looks like a stompbox, has controls like a synth and is the child of.. 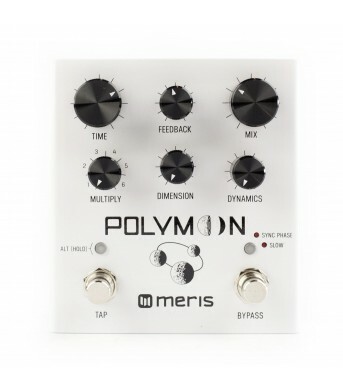 The Meris Polymoon delay is an easy to use super-modulated delay inspired by the tones of ..